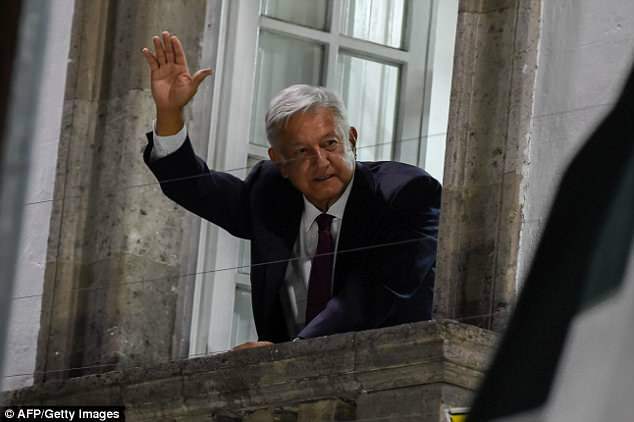 The Presidential election in Mexico has been decided, with Andres Manuel Lopez Obrador (a leftist candidate also known as AMLO) being elected, who got a grand portion of votes from the 12 million Mexicans that voted from within the United States of America. Lopez Obrador campaigned with every chance that he could to criticise Trump’s immigration policies in order to garner more votes, and he said that everyone should have the right to immigrate to the US. However, immigration is immigration and illegal immigration is illegal immigration, but try telling that to Leftists, Socialists and Democrats, who pine for open borders and other very harmful ideologies that ultimately undermine the rule of law. Last night, a quick count from the electoral authorities saw a clear winner with Obrador, with a forecast showing that Mr. Lopez Obrador won with between 53% and 53.8% of the vote, which was a remarkable percentage never before seen in Mexico. So, did Mexico elect a obstructionist leftist president, or did they elect somebody with sense? That remains to be seen, but Obrador had previously stated that it is “a human right” for people from around the world to resettle in America. Well, does he suggest that illegally crossing the border to pick up benefits, vote Democrat and not pay taxes, as a human right? 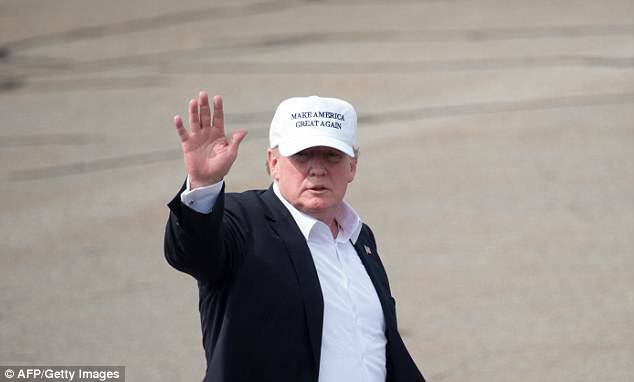 The US is expected to conduct a phone call with the new government of Mexico on Monday, but Trump has already aptly suggested putting higher taxes on imported cars from south of the border, as a sweetener, if tensions should arise with Lopez Obrador. Hopefully, this means that Lopez Obrador will be massively tough on the Mexican drug cartels, whom are wreaking havoc in the country, but somehow we don’t know if this is something that he will be hardline on. That really remains to be seen, but he said that individual rights and property rights would be guaranteed, and respect for the autonomy of the Bank of Mexico will maintain financial and fiscal discipline. With murders and Mexican drug cartels being a far worse problem than ever before, Lopez Obrador faces massive challenges in Mexico, with the crime and murder rates being the worst that they have ever been. 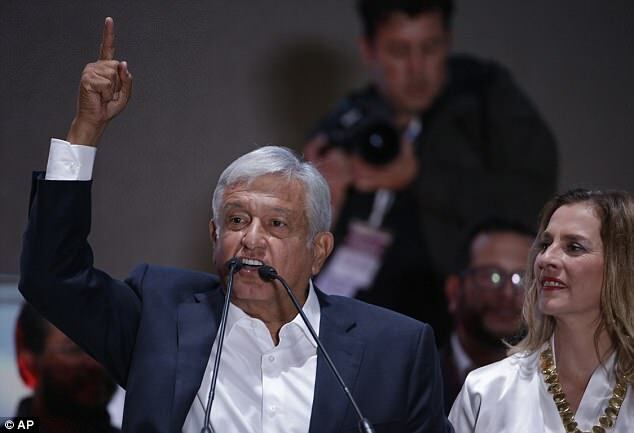 However, with his campaign promises of “the corrupt regime is coming to its end” and messages such as “the end of the mafia of power is upon us”, will Lopez Obrador fulfil his promises which sparked interest in the public’s voting, or was it just domestic fighting talk? Lopez Obrador pined with the concerns of the poor and said, “We represent modernity forged from below”, but now that he has won the election, what can he really do to fix the corruption and crime in Mexico? With murders spiralling out of control, Mexican drug cartels running rampant, drug trafficking, human trafficking, and illegal immigration aplenty, is it really any surprise that President Donald Trump is seeking a rightful border wall? We think not, so build the wall!